Driver’s playing the new Pokémon GO are risking their lives and those of the people around them! The world has gone crazy with the release of the new Niantic and Nintendo’s Pokémon GO. Crazy enough, to risk their lives and the lives of those around them! 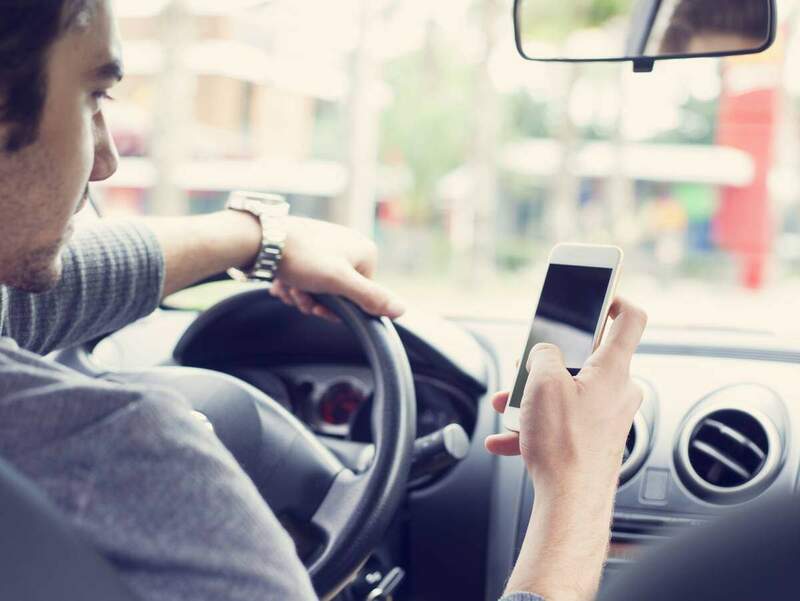 Since the release of the popular smartphone game in the United States about a month ago, there has been a considerable increase in car accidents due to the use of mobile phones while driving. If you have been injured in a car wreck due to another person’s distracted driving, contact an experienced St. Louis auto accident lawyer today! Why Does Pokémon Make You GO? The game, Pokémon GO, is a breakthrough pursuit game that merges the virtual world of Pokémon and the real world. It requires the players to catch the Pokémon characters hiding in an integrated scenario setting that augments the reality with the virtual Pokémon game. The game has become so popular that almost everyone, adults and kids alike, is playing. Why Can the Game be Dangerous? The increasing popularity of Pokémon GO means an increase in the number of smartphone users getting on the road while still glued to the screen. Texting and talking on the phone while driving were always major concerns. Now, this new gaming craze has been added to the list of things that can distract a person while driving. Pokemaniacs are out and about causing car accidents, crashing into their surroundings, or simply injuring themselves while playing the game. Case 1: The first reported car accident that was caused due to the game happened on July 12, 2016, in Auburn, New York, where the 28-year old driver confessed to playing Pokémon GO while driving. The youth crashed into a sideline tree at a considerable speed. Thankfully, the driver escaped with minor lacerations to the limbs. Case 2: In San Diego, two men fell off a cliff while playing Pokémon GO. They fell about 80 to 90 feet below and suffered moderate injuries. According to reporters, the men had probably climbed the fencing in their enthusiasm to catch the Pokémon characters. While the game itself might be exciting, it can have serious repercussions to both the player and those around them. If you or a loved one have been injured in a car accident due to the negligence of a driver who is playing Pokémon GO, or any other game, while driving, you can claim compensation by seeking the assistance of a St. Louis car accident lawyer.